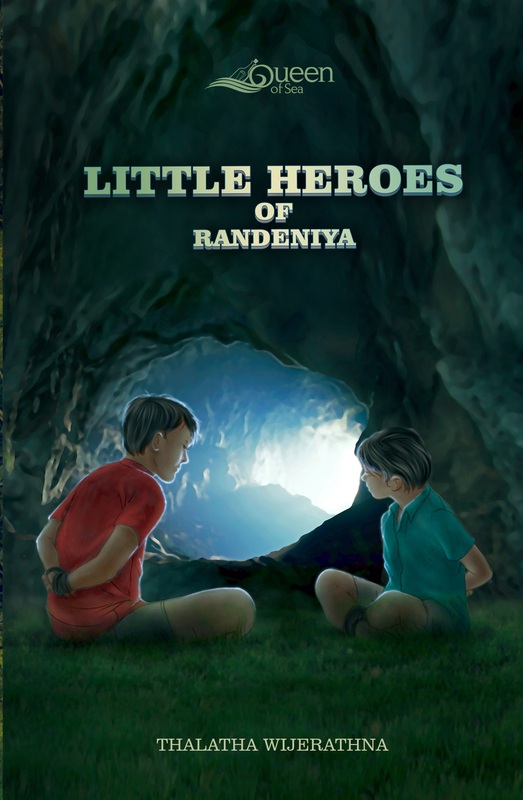 “Little Heroes of Randeniya,” tells the story of two mischievous but intelligent brothers, Wasantha and Samantha. Born to a family of school teachers, their days and nights are filled with experiences that turn into lessons for life. Their vivid childhood rich with traditional values of Sri Lanka, from Wesak festival to New Year festival, gives them the curiosity and courage to explore outside the day-to-day boundaries. An inspiring tale of right and wrong and courage to take extra-ordinary paths, set against a beautiful village landscape of mid-twentieth century, this is Thalatha Wijerathne’s gift to children.